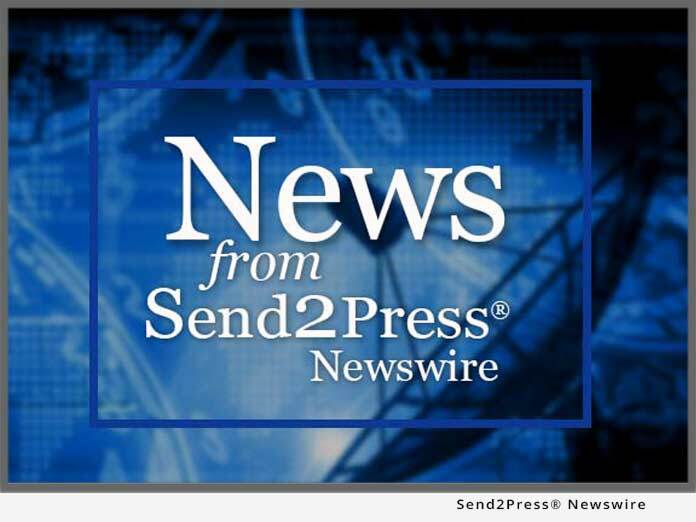 MIAMI, Fla., Dec. 8 (SEND2PRESS NEWSWIRE) — Foreclosure Deals, the leading online marketplace for foreclosure properties, has compiled important data for the second semester of 2009; it releases statistics on foreclosure information throughout the U.S. This is valuable information for people who want to invest in foreclosed homes for sale. Most importantly, the report found that foreclosure activity, for three months in a row, is slowing. It also revealed that foreclosure activity was down three percent when compared to September, but still up 19 percent from October 2008. According to Foreclosure Deals, the states with the highest number of foreclosed homes for sale were: Nevada, California and Florida. However, the good news is that a new foreclosure mediation program implemented in July by Nevada state law may be slowing the inflow of troubled properties in Nevada. Other states with foreclosure rates ranking among the nation’s 10 highest were Arizona, Idaho, Illinois, Michigan, Georgia, Maryland and Utah. Out of all 10, four states account for more than 50 percent of the nation’s total foreclosure activity in October: California, Florida, Illinois and Michigan. Again, some good news here, though short term, was that a recent Illinois state law provided weary homeowners additional time to seek counseling to avoid foreclosure. In April, after the law went into effect, Illinois foreclosure activity decreased for three months in a row before climbing again. When it comes to specific metro areas, Las Vegas came out on top in the area of foreclosed homes for sale with populations of at least 200,000. In fact, Las Vegas was more than five times higher than the national average. So, what methodology was used to compile this data? The Foreclosure Deals report provides a count of the total number of properties with at least one foreclosure filing entered into the Foreclosure Deals database during the month – broken out by type of filing by state, county and metropolitan statistical area. “Data was collected from more than 2,200 counties, nationwide, and those counties account for more than 90 percent of the U.S. population,” James Foxx, real estate analyst for Foreclosure Deals, explains. Foreclosure Deals provides real estate investors with a huge database of up-to-date foreclosure listings throughout the U.S.; listings are refreshed daily. Cheap foreclosure listings are readily available in all regions. Foreclosure Deals also offers customer support service to real estate investors who navigate its impressive database of foreclosed homes. To learn more, visit: www.foreclosuredeals.com.